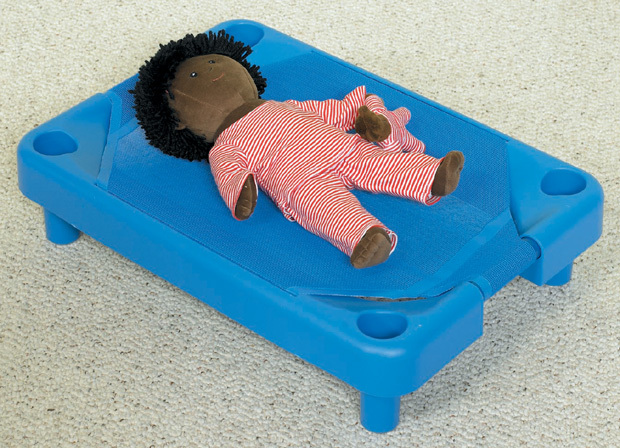 * Made of the same materials as our regular cots. * Powder-coated steel pipes with one piece molded ends are rounded for safety. * Dimensions: 21" x 15" x 5"
26.5" x 6.65" x 20.65"